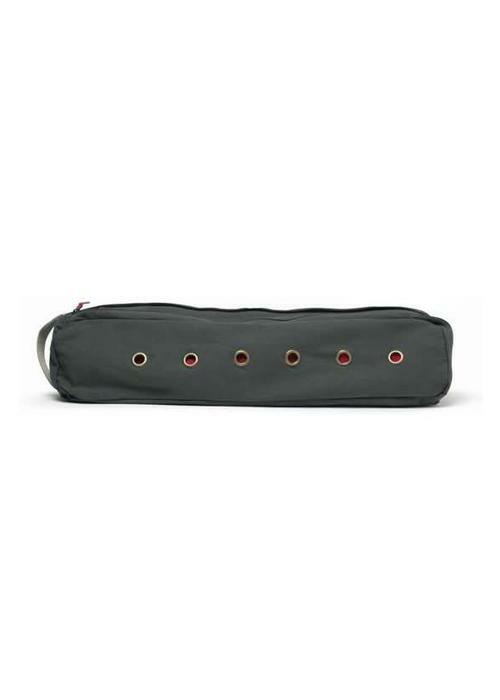 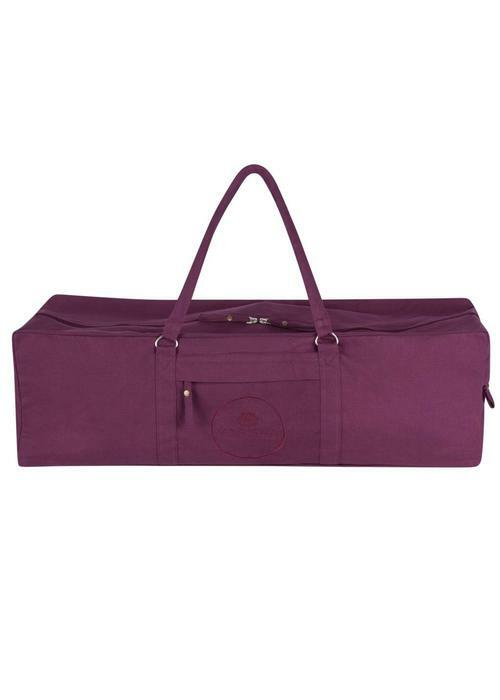 The Manduka Local 2.0 is sturdy yoga bag made with unbleached cotton. 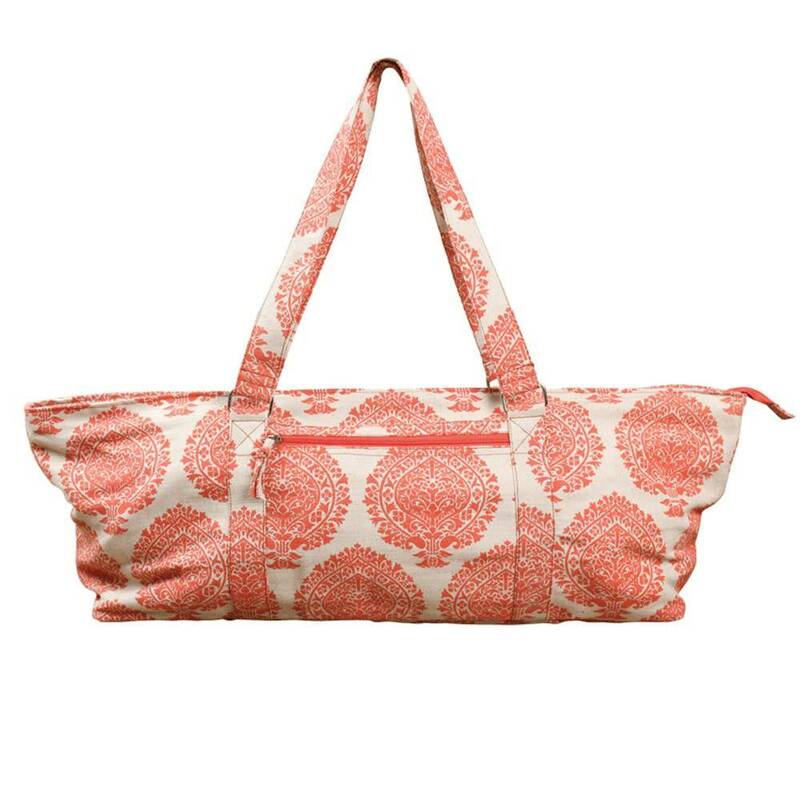 The bag has two compartments, one for the yoga mat and one for your clothes, towel, and yoga block. 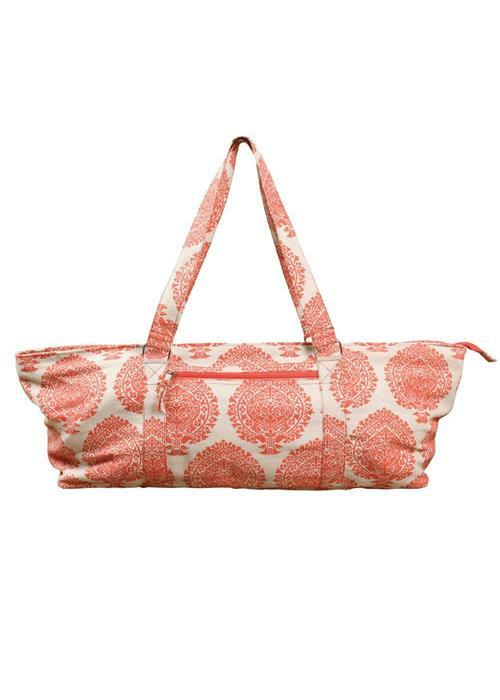 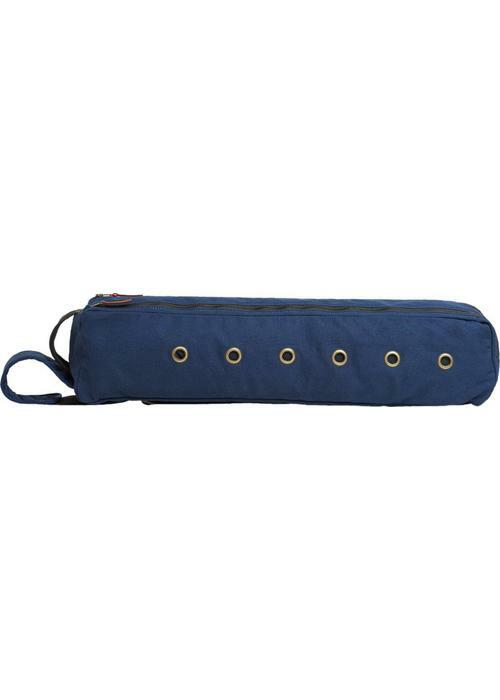 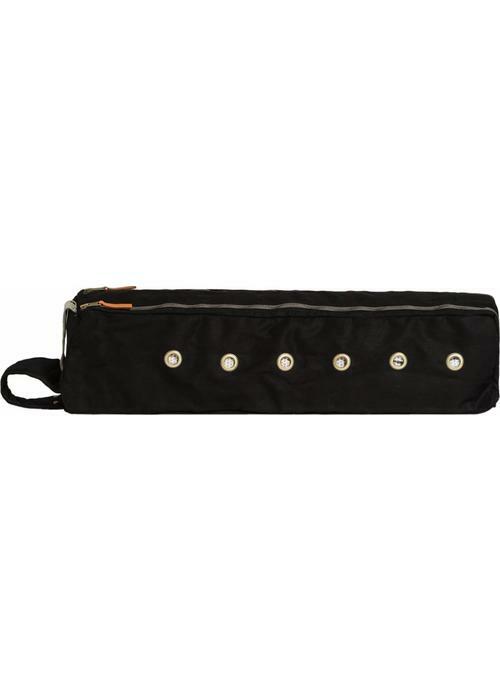 This extra large yoga bag offers enough space for your yoga mat, clothing, and props. 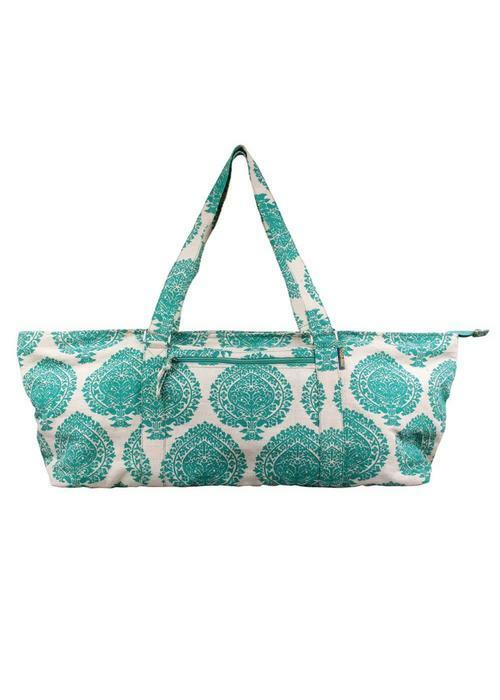 With the sturdy handles you can carry the bag over your shoulder, or as a backpack. 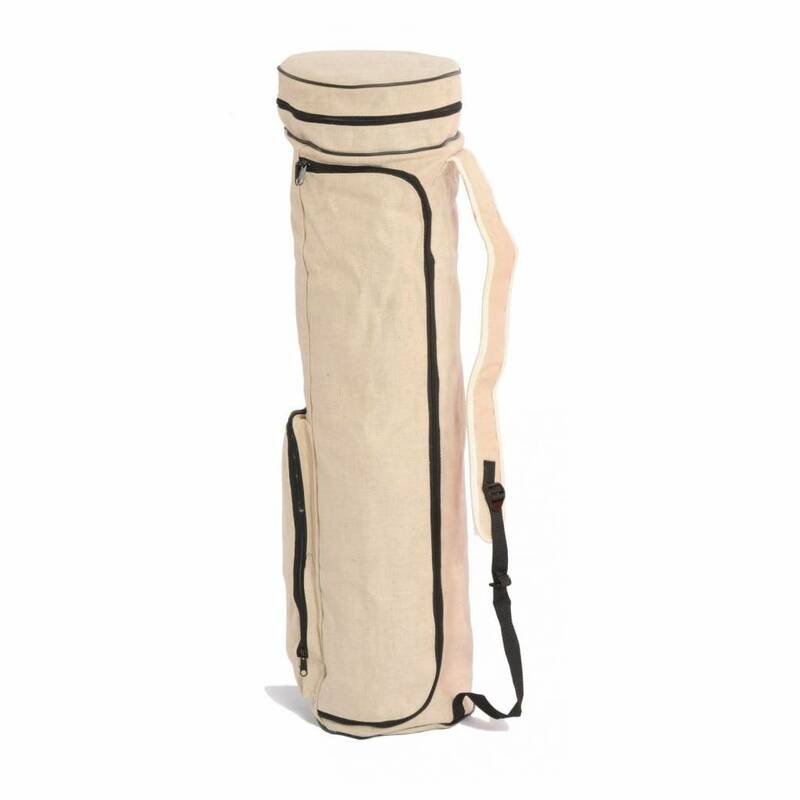 Sturdy, extra large yoga bag made of jute. 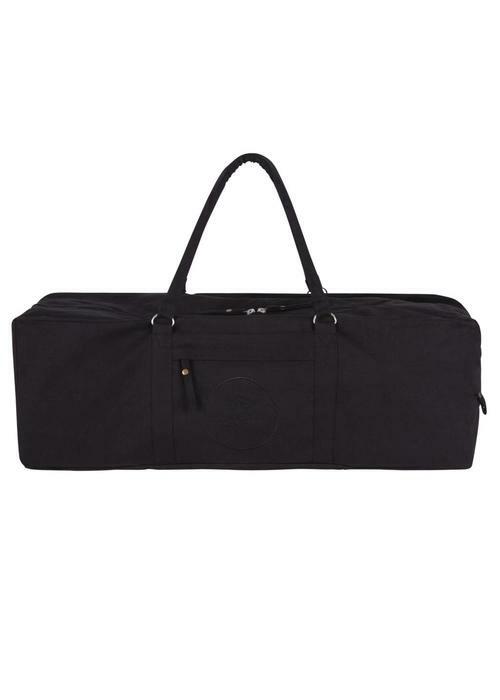 The bag offers enough space for a yoga mat, clothes, a towel, and props. 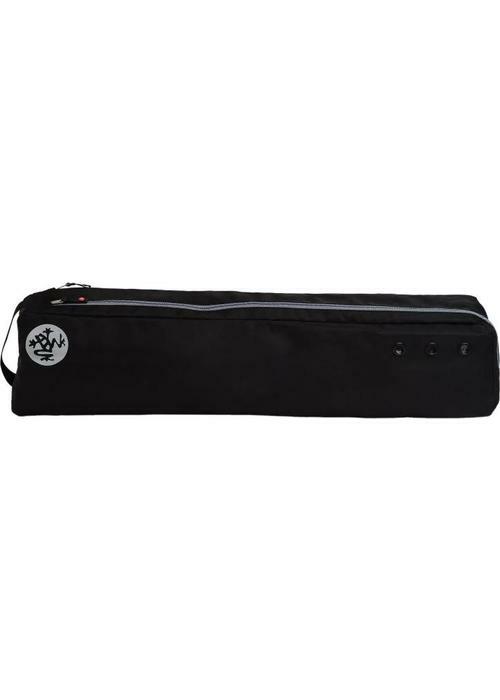 With a waterproof lining and small pockets for valuables. 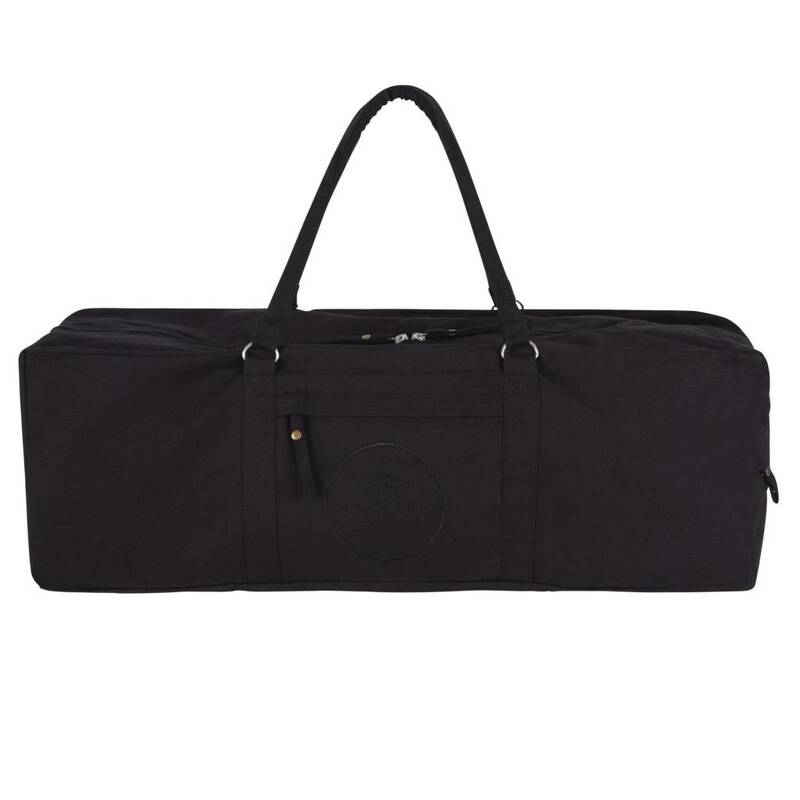 This extra large, waterproof yoga bag is big enough to carry your yoga mat, towel and clothes, and yoga props. 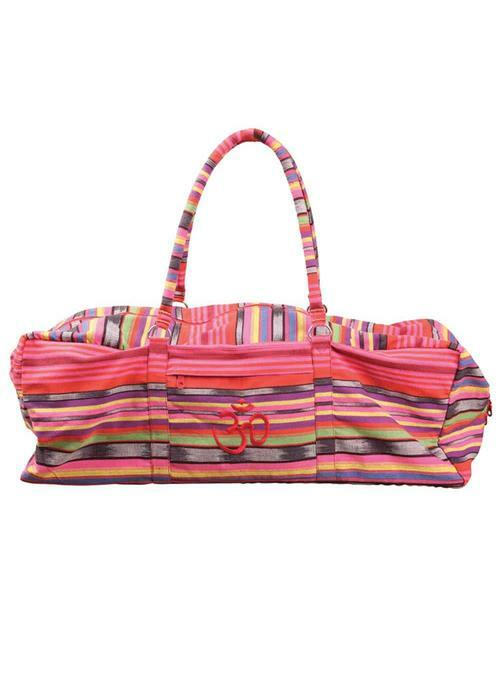 With the sturdy handles you carry the yoga bag around your shoulder or as a backpack. 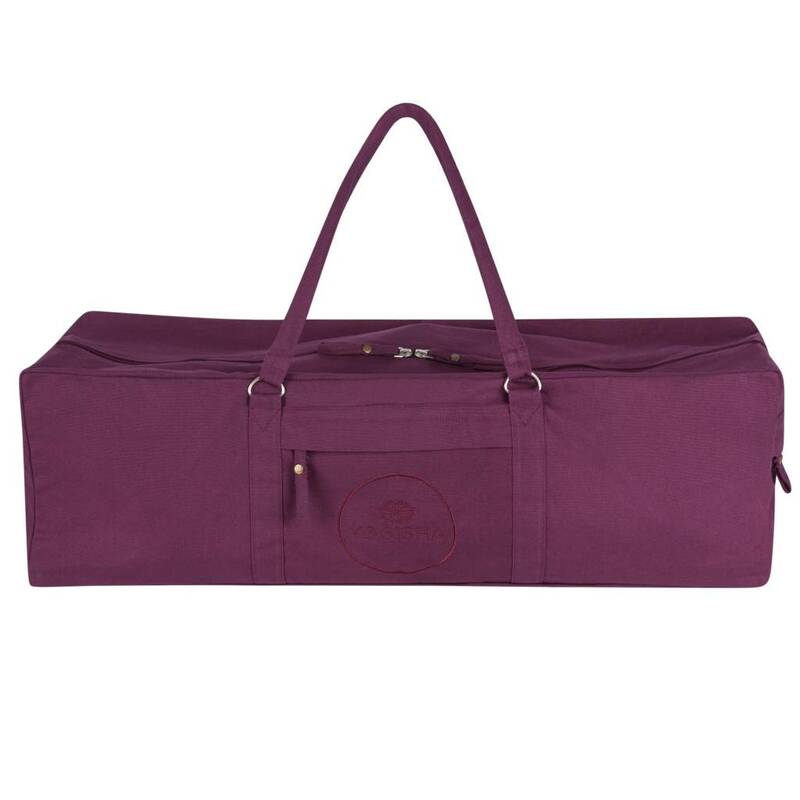 The Manduka Local 2.0 is a beautiful, sturdy yoga bag. 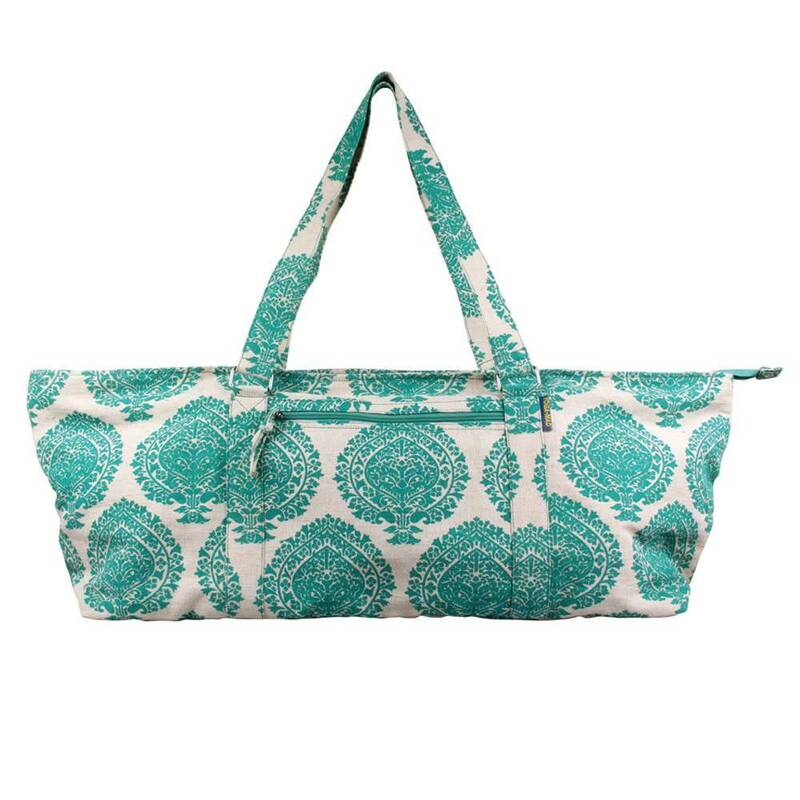 The bag has two compartments, one for the yoga mat and one for your clothes, towel, and yoga block. 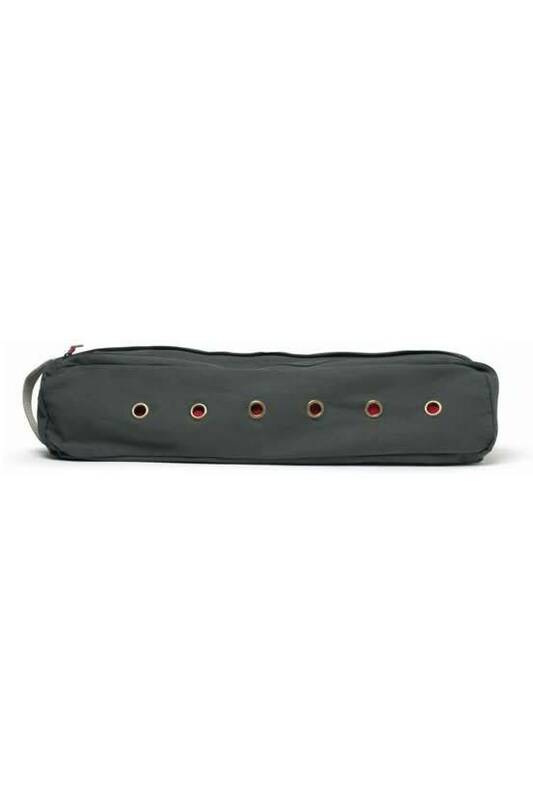 The Manduka GO Steady 3.0 yoga bag is modern and stylish. 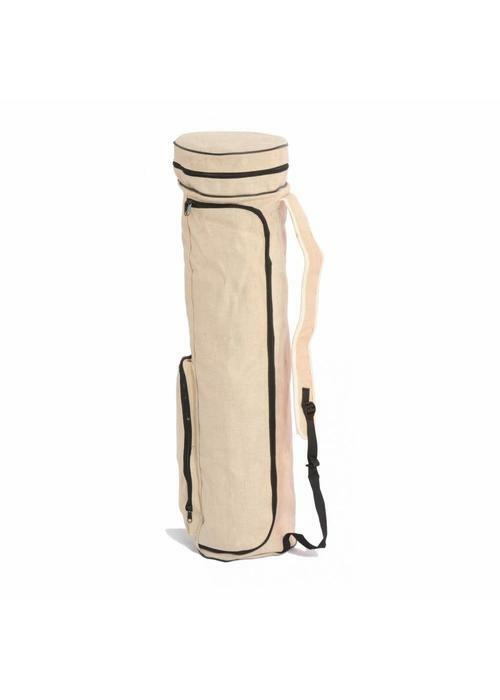 Made of waterproof, lightweight fabric of super-sturdy quality. 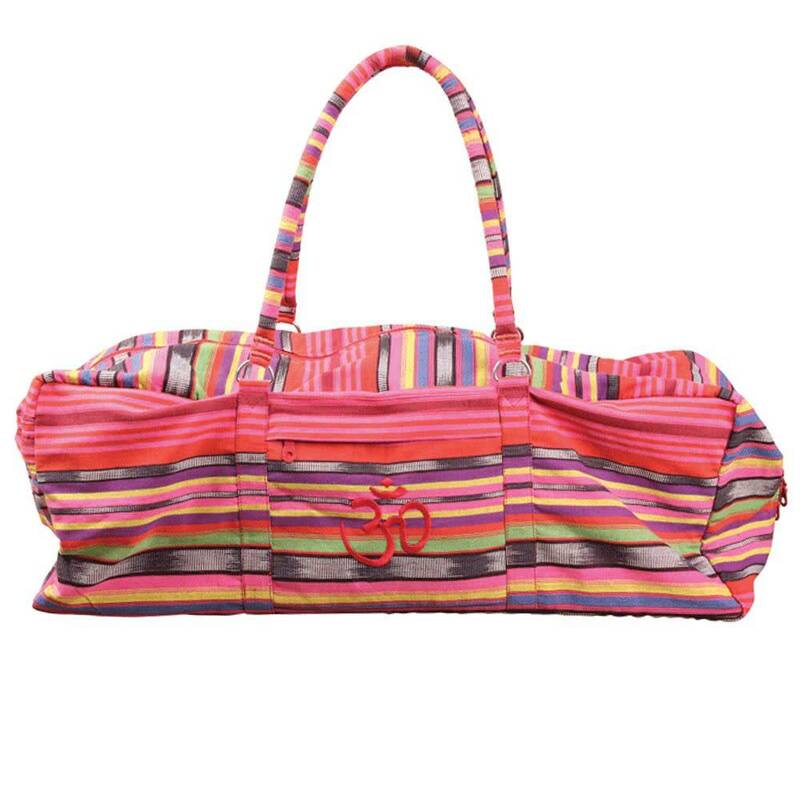 With a large compartment for your yoga mat and a separate pocket with zipper for yoga clothing, towel or other yoga gear. 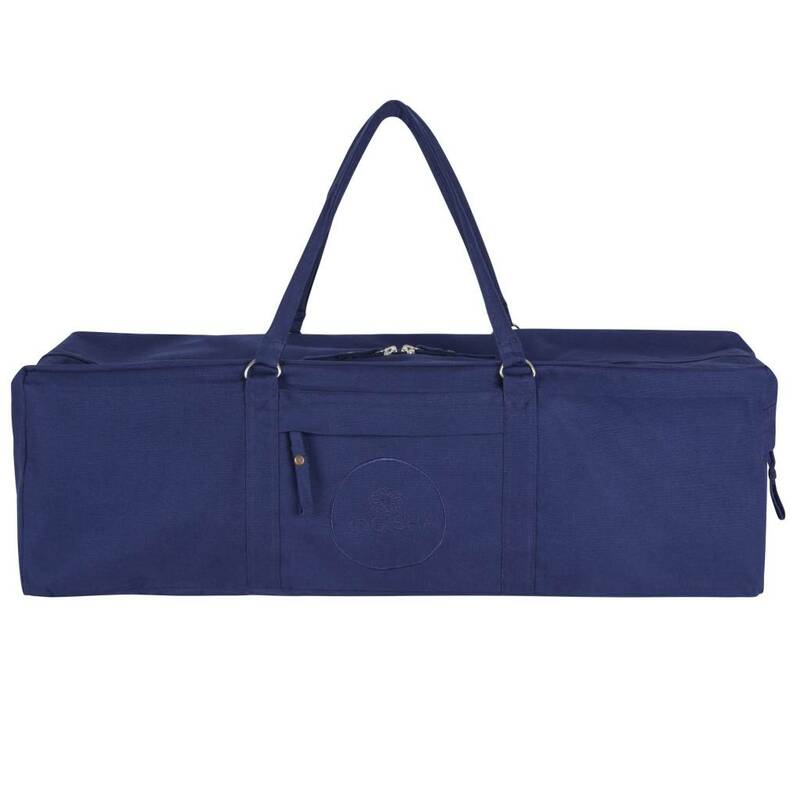 This bag is big enough for the virgin wool yoga mat, with a U-shaped zipper that makes it easy to take the mat in and out of the bag. 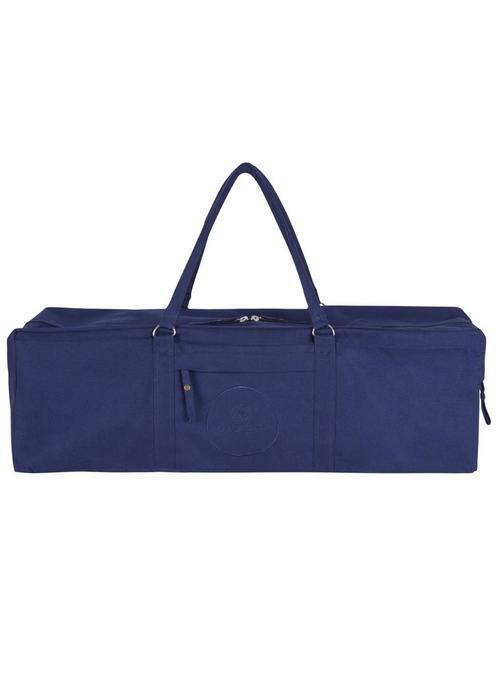 With extra compartments for clothes, keys, and papers.